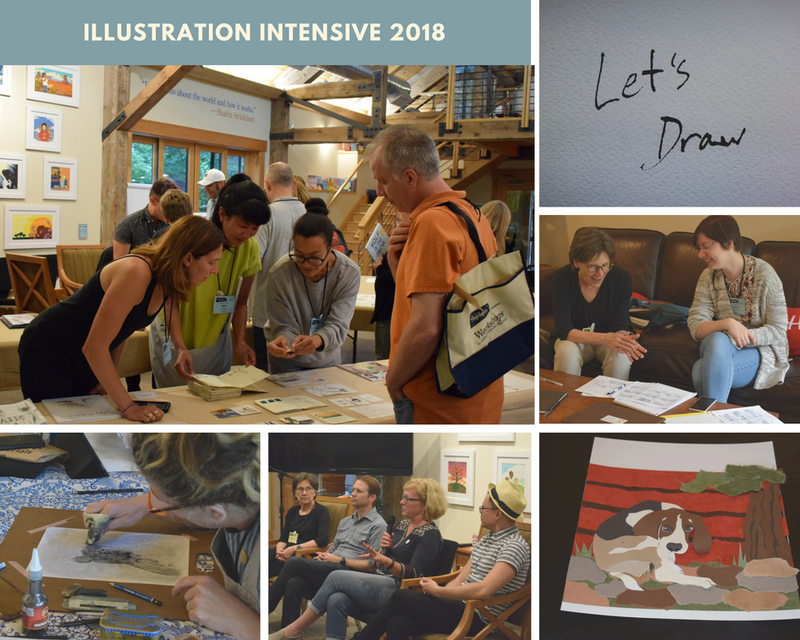 Our heads are still spinning from all of the visitors we had in July, for three of our largest workshops. 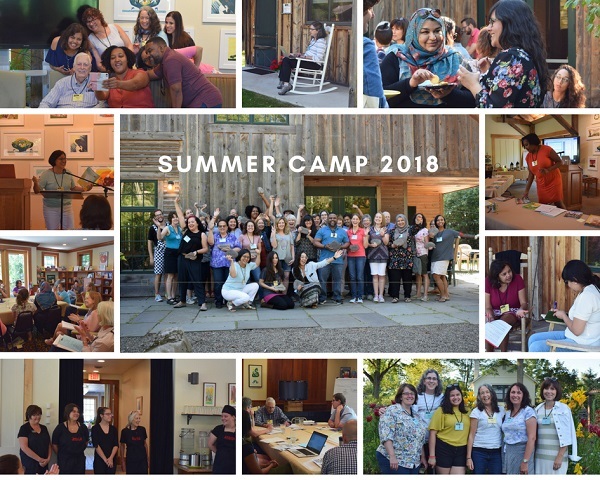 Enjoy these pictures–and start making your plans to come next year! 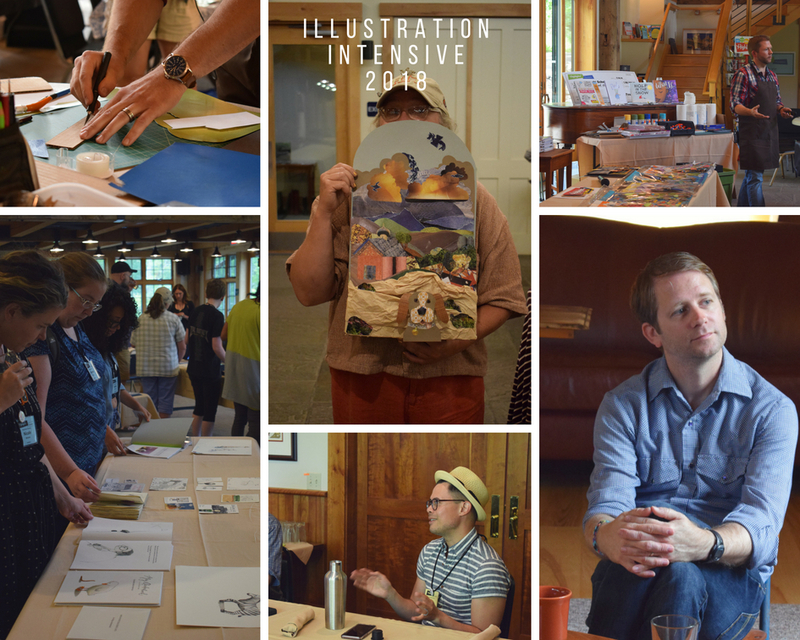 It’s our signature annual workshop, and in many ways, the focal point of our workshop year. Every summer, this is the center of the nonfiction universe! 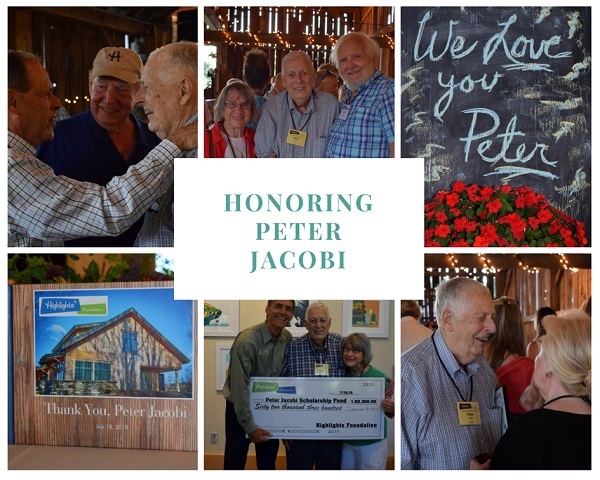 A Party for Peter Jacobi! At this year’s Master Class in Writing Nonfiction, we had a party for Peter, who had decided this year’s workshop would be his last. 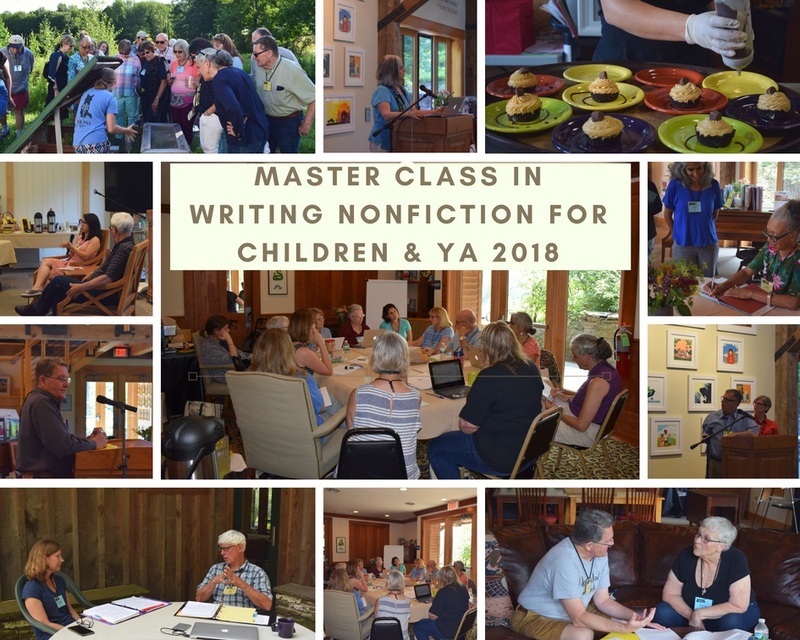 Peter was on the faculty for our very first Writer’s Workshop at Chautauqua, and has continued to offer exceptional instruction and mentorship to our attendees through the years.